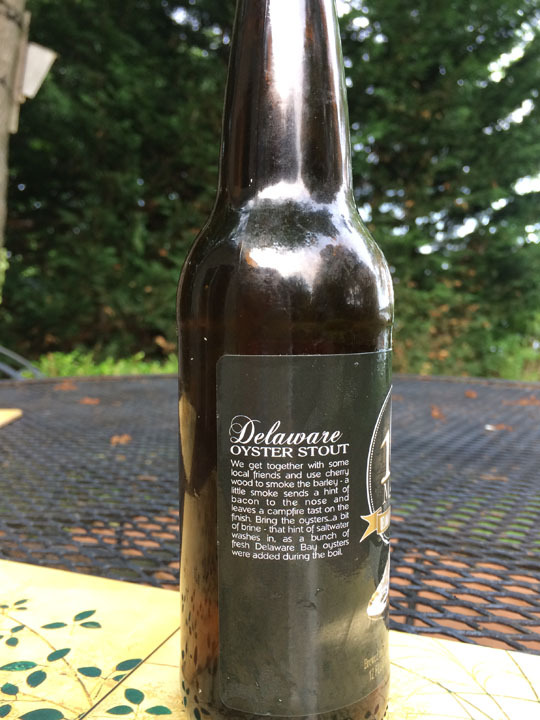 My neighbor gave me a bottle of Delaware Oyster Stout. I took one sip and gave it to Frau Grace who chugged it. 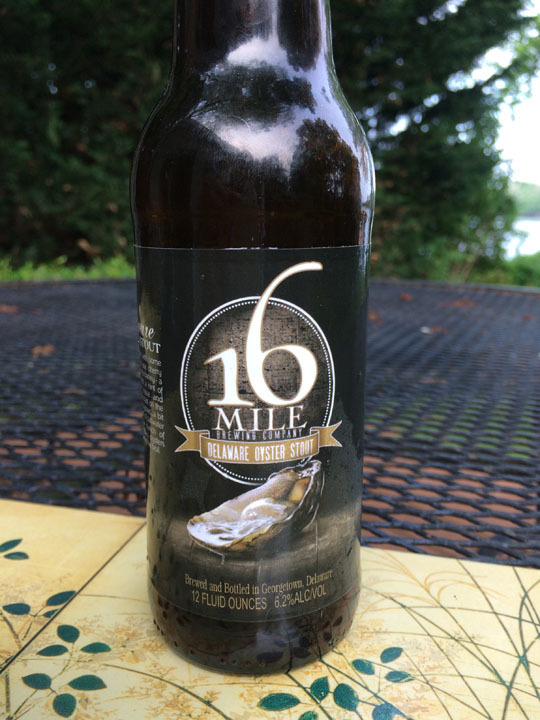 Read the back label. Hints of burnt bacon and oyster juice. Imagine Guinness with hints of burnt bacon and oyster juice. I’m not even sure if it’s oyster juice in there or just Delaware Bay water they boil them in. Geeze. By the way, my old friend, Jack, whom I mentioned on Sunday loves Guinness. I bought him a six pack when he was here. I don’t like it myself. It’s too heavy for me. 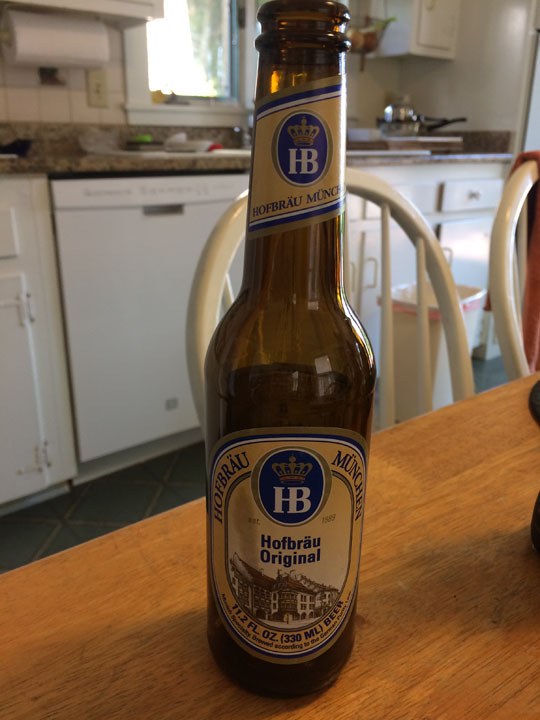 I like German beer like Hofbrau. 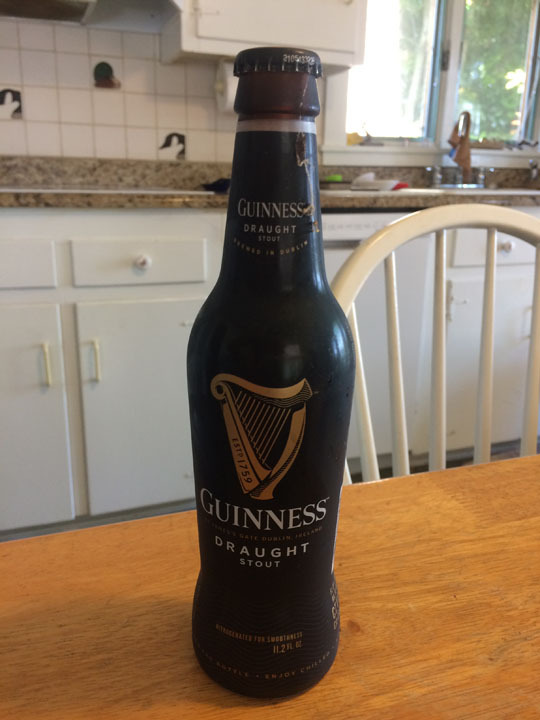 Speaking of Guinness, Years ago here on the Chesaeake, Ken Guinness was my neighbor. He was indeed a member of the famed family. Heck of a nice guy. His wife was a great gal as well. They started a family and had to move to a bigger house. I wish they had never left.